Following an incident with a Russian Il-20 plane downed in Syria, the Russian Defense Ministry said that Moscow will deliver S-300 air defense systems to the country in order to "prevent ill-considered actions" threatening Russian servicemen. Israeli Prime Minister Benjamin Netanyahu told Russian President Vladimir Putin that supplying the weapons systems to "irresponsible players" would increase security risks in the region, adding that Israel would continue to protect its security. 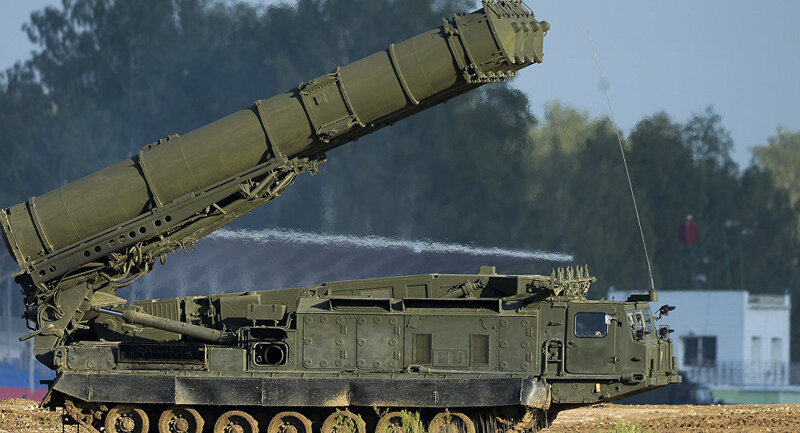 Commenting on the issue earlier, Russian Deputy Foreign Minister Mikhail Bogdanov noted that the S-300 supplies would not affect relations between Russia and Israel, stressing that Moscow and Damascus have a sovereign right to supply and purchase weapons. Russia decided to boost security in Syria after the downing of an Il-20 aircraft with 15 servicemen on board near Hmeymim Airbase. According to the Russian military, four Israeli F-16 military jets, which were attacking Syrian targets in the province of Latakia, used the Il-20 as cover, thus subjecting it to an attack by the Syrian air defenses, which led to the catastrophe. Moscow blamed Israel for the incident, stating that the Israeli Air Force provided Russia with misleading information on its operations in Syria and informed the Russian side about the attack just one minute prior to the airstrikes.